Home > DIY Doctor’s Competition Collection – Win DIY Products, Home Improvement Goods and Tools > The Decorating Competition – Win This Zarges Ladder, Kneezy Ladder Kneeling Pad, and a Flex Palm Sander! 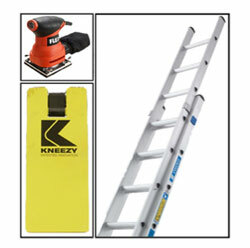 The Decorating Competition – Win This Zarges Ladder, Kneezy Ladder Kneeling Pad, and a Flex Palm Sander! Get this year’s decorating jobs cracked with this amazing bundle of tools, and 5 Kneezy Knee Pads for 5 lucky runners up. The total value of these prizes is worth over £400! Simply enter your details into the form to be included in the prize draw and you could have these top quality tools to make tackling your DIY jobs easier and more comfortable. This competition is open to anyone over 18; there is no purchase necessary. Please see the full T&C’s here. The winner and runners up will be selected at random from all entrants. 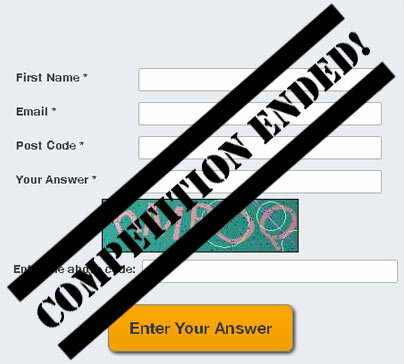 The competition closed at midday on Friday 1st April (and that’s no April Fool! ).